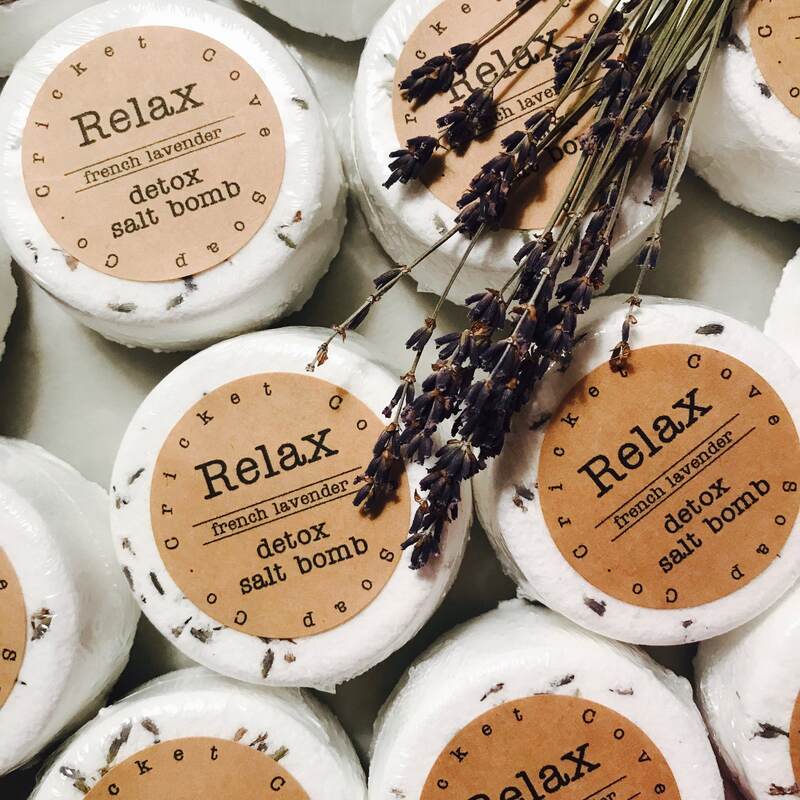 Soaking in a sea salt bath has been a healing ritual throughout history. 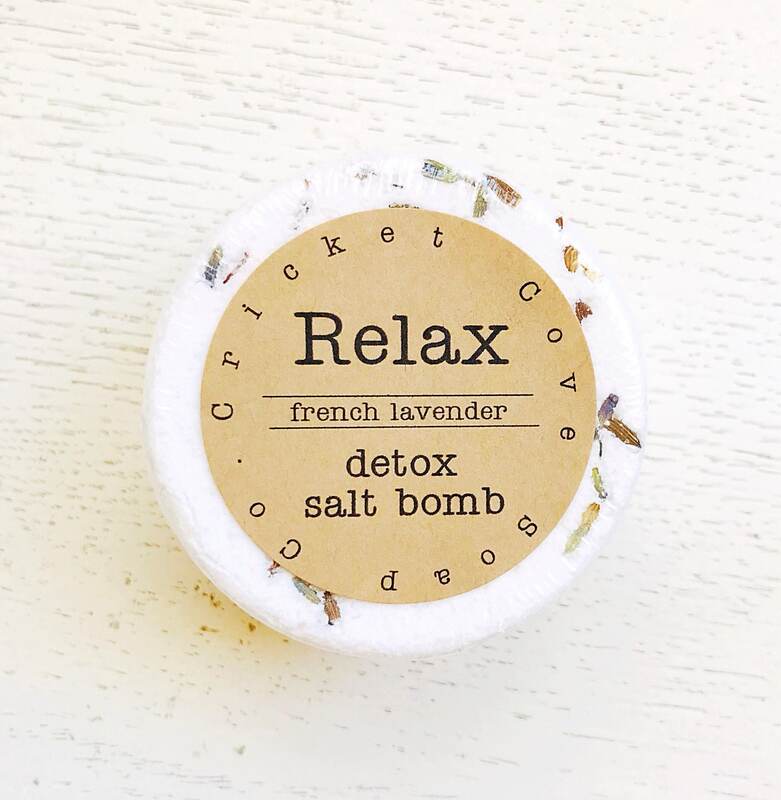 Not only is it relaxing, it helps cleanse and detoxify the body. 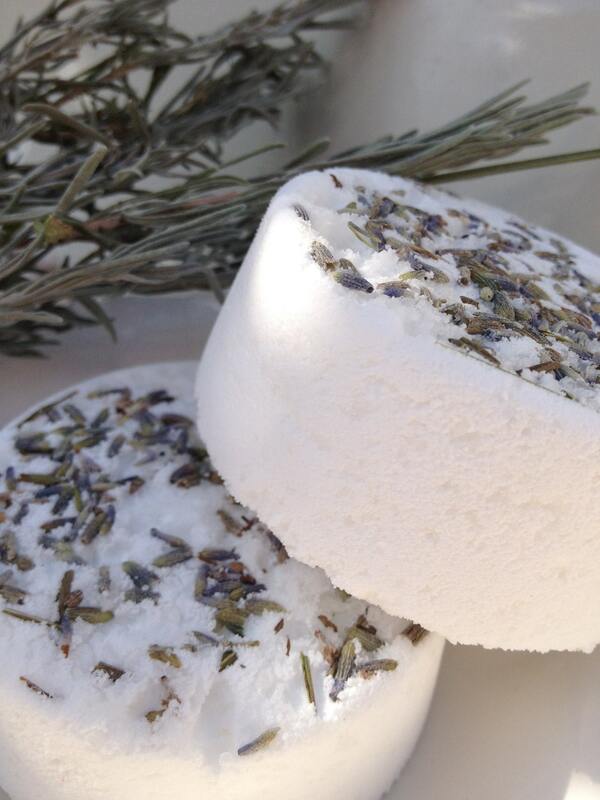 Lavender helps to relieve stress and relax the mind. 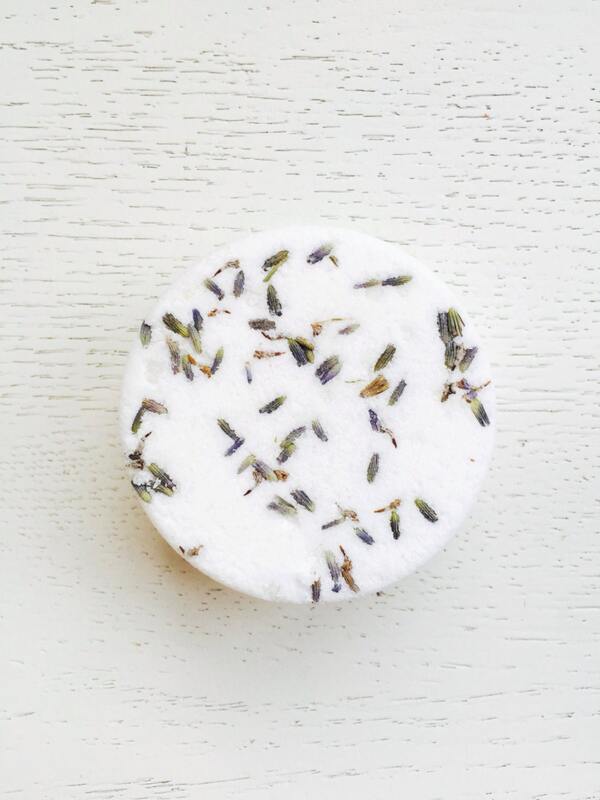 Place one tablet in warm/hot bath water, soak, and relax! Longer the better! 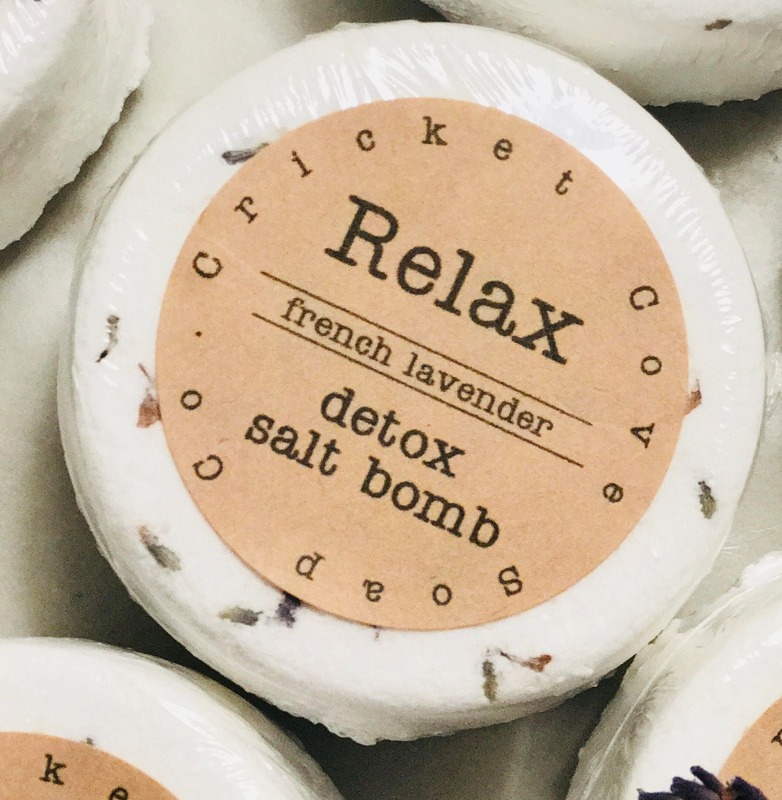 Therapeutic ingredients: baking soda, pure sea salt, citric acid, Dead Sea salt, lavender essential oil, grapeseed oil, witch hazel, and lavender buds. 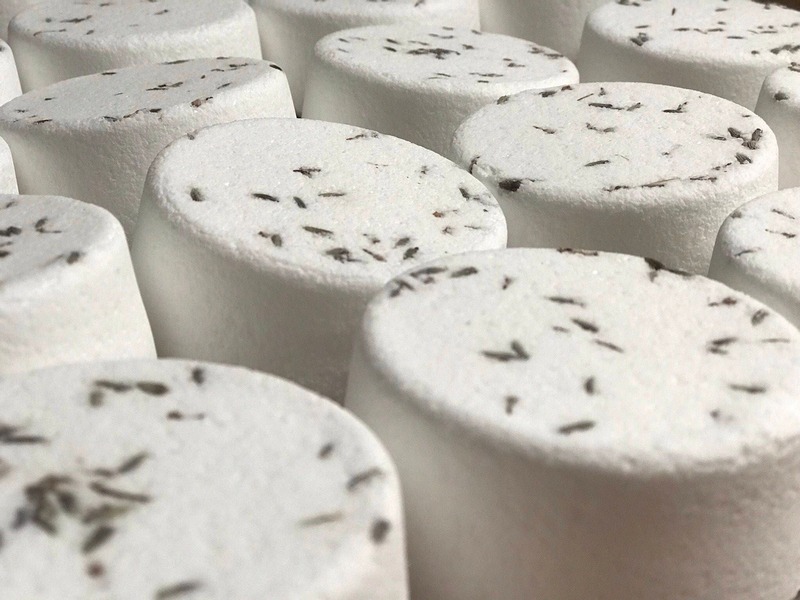 You will receive ONE 4.8oz (2.5x1.35").sea salt bath tablet. 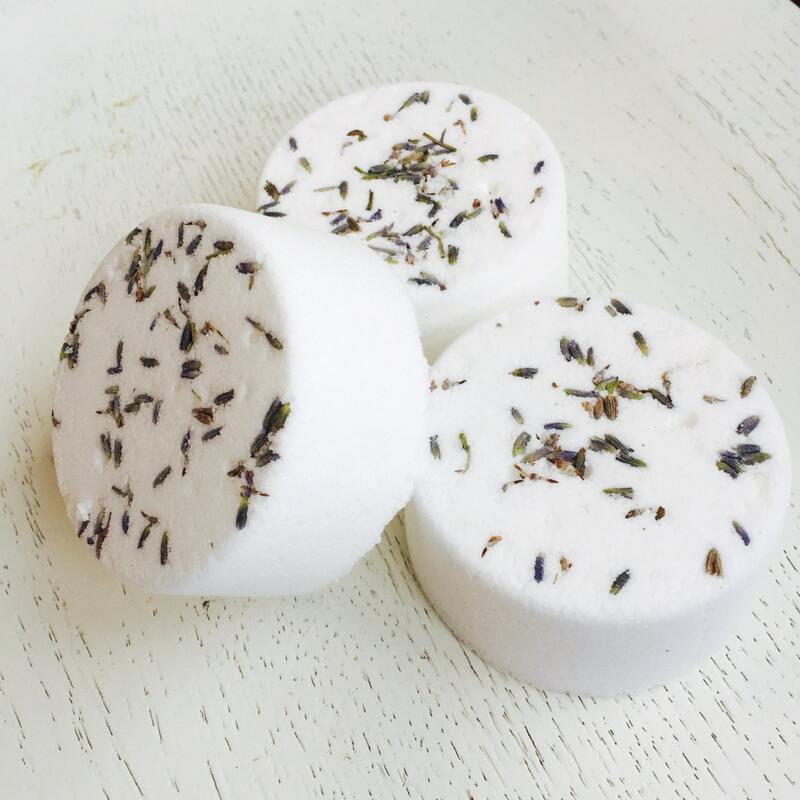 My mom adores these bath bombs! Shes been having back troubles and the muscle relief bath bombs helped alot! Shop owner was kind enough to respind right away and create a special listing for me to buy the bath bombs online, so helpful!